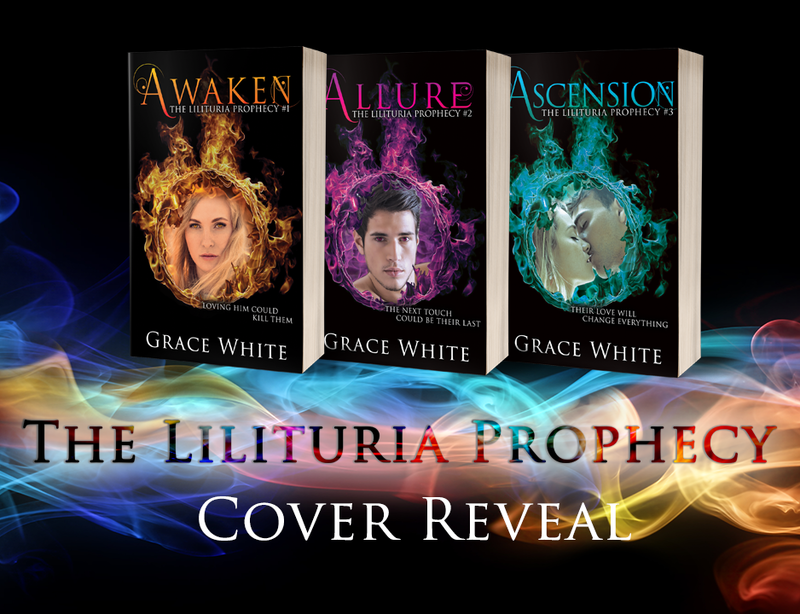 In the run up to the release of the concluding book in the YA Paranormal Romance trilogy, The Lilituria Prophecy by Grace White, the series has been given fresh new look. For Daiya Cattiva, turning eighteen is a nightmare come true. Once she Awakens, her body will no longer be her own, and she will thirst for physical connection—need it to survive. But the bond is only temporary, and Daiya will be forced to satiate the demon inside her, time and time again. For that is the burden of the Lilituria.But Daiya doesn’t want to hurt anyone—especially not the cute guy in class, with his annoying charm and fervent persistence. 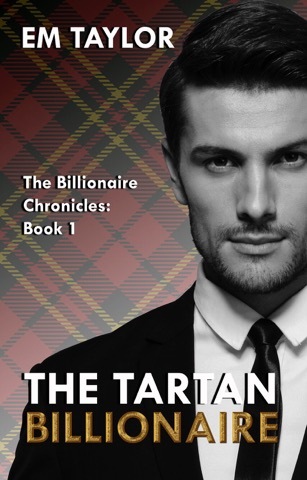 Staying away from Kai Stanton is the smart thing to do. The only choice she has. But when she loses control and kisses him, everything changes, and Daiya knows their connection is deeper than just fleeting lust. Daiya Cattiva knew loving Kai Stanton had the power to change everything—she just didn’t realize how much. 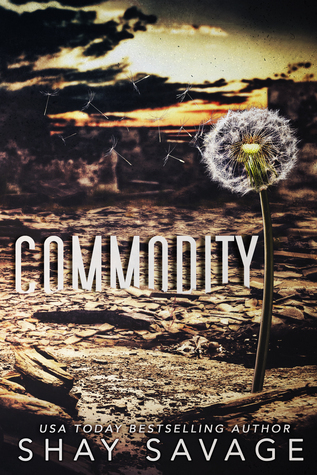 In the aftermath of feeding from Kai, Daiya struggles with guilt, and doubt over the prophecy. But as the Dei Venatores begin to close in, time for Daiya and the Lilituria starts to run out. 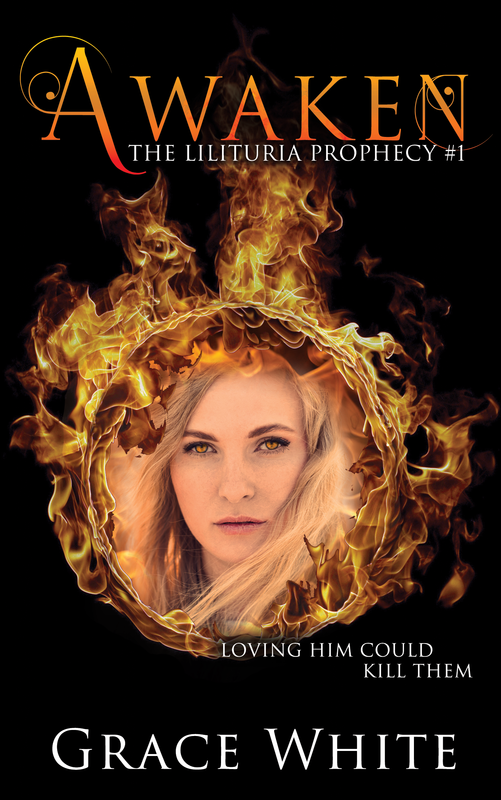 She knows her personal feelings must be put aside for the greater good, and, with the help of an unexpected ally, she embarks on a journey that uncovers who she really is. But all truth comes at a price. One she isn’t sure she’s willing to pay. 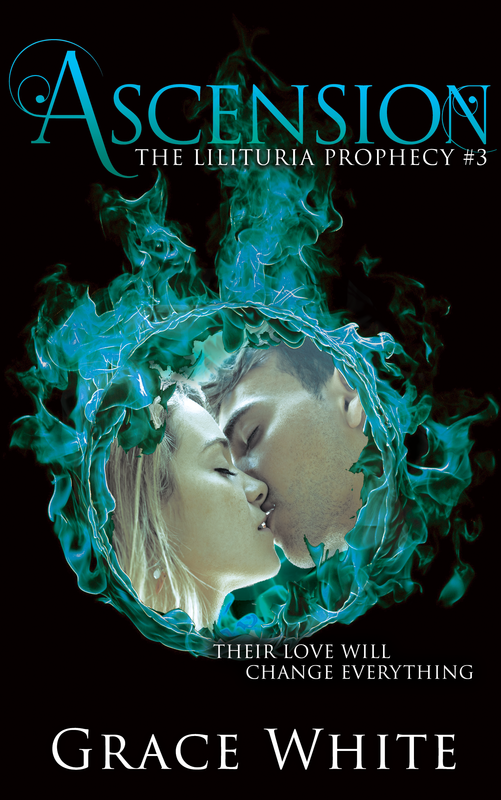 The lines between good and evil have redrawn … but will love prevail?